Intrigued with abstract art? Drawn to watercolor? Then join Martina Sestakova, painter and teaching artist, for a class, during which you will create a unique collage. This class has two parts. 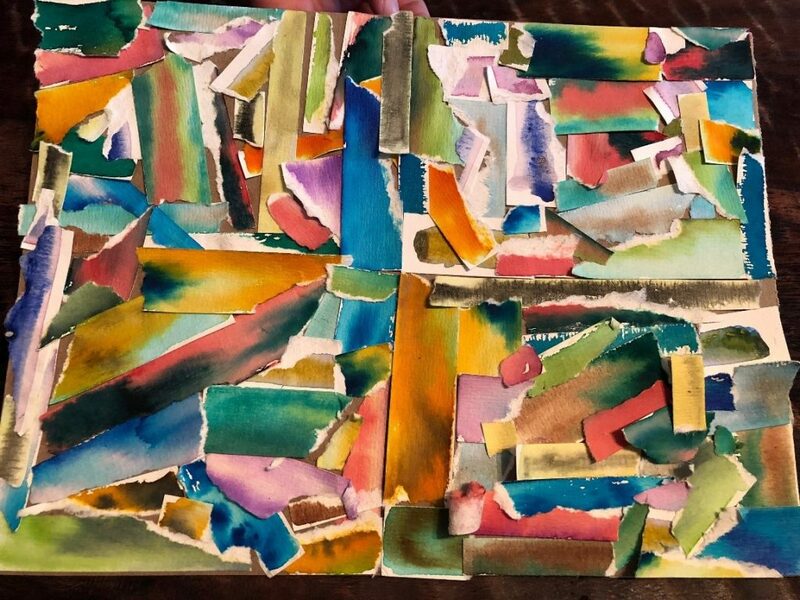 First, we will learn about basic watercolor techniques and will paint abstract compositions on strips of watercolor paper exploring ideas behind colors, shapes, and textures. Second, we will tear our strips into smaller sections and rebuild our artwork through collaging and delving into a cool creative process. By the end of this class, you will have created a colorful piece of art.